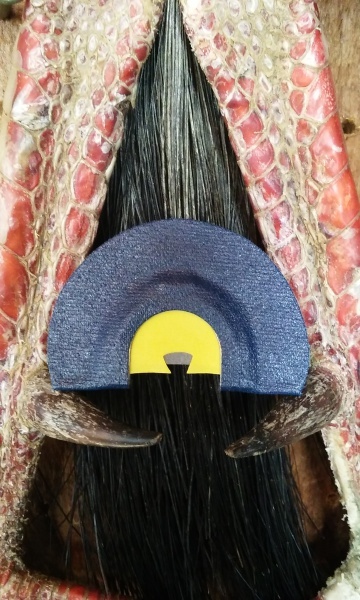 This call works best for those with a air channel on the left side. This side will be the easier side to access the front note. This call works best for those with a center air channel to access the front note. This call plays best for those with the air channel on their right side. accessing the reeds through the cut to produce the front note. I worked for my father for quite a few years in his custom call shop before deciding to start making my own game calls. I was inspired by the beauty of the calls he made and I always loved tuning calls to the sound they were meant to play. Some play musical instruments, mine would be a cocobolla double reed duck call. The good Lord blessed me with the gift of understanding the animal language enough to talk it into having dinner with me. Even if at the end of a broadhead. I had to wait until I was ten years old before the state I grew up in would let me hunt. 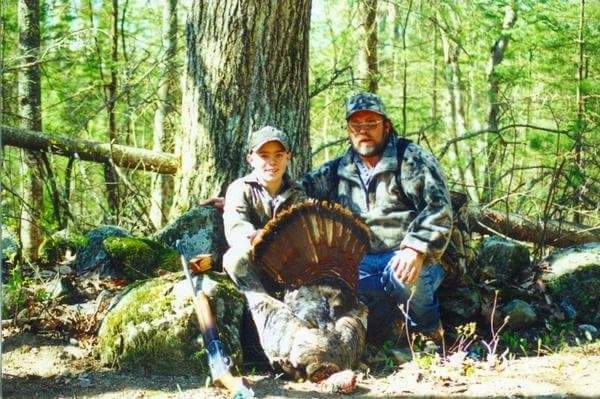 It was 1998 and at that time Maine had a lottery for turkeys you had to be drawn to shoot just one. My first year I didnt kill a bird. Not because of not having them close enough or be willing to commit, it was the beauty of this amazing bird that wouldnt allow me to pull the trigger. My father had warned me that morning not to stare the bird in the eye but when they emerged at fifteen feet it was hard not to. Two young birds who appeared to be as curious as I was. Beautiful feathers that seemed to change color in the light and bright red heads with eyes that caught mine almost instantly. They were two jakes that were dead to rights my father whispered shoot... Shoot! I whispered back that I couldn't. By then they started to putt and retreat from the danger they might be in. I sat back and slowly set the hammer down on my pardner 20ga. Adrenaline coursing through my veins. Dad looked at me snd asked what happened. I said they were just to beautiful to kill. He laughed at me and exhaled sharply and said thats ok lets get out of here. I didnt get another chance that year as that day was close to the end of the season and birds were weary. I was eleven when I did shoot my first bird. That hunt will always remain close in my heart. 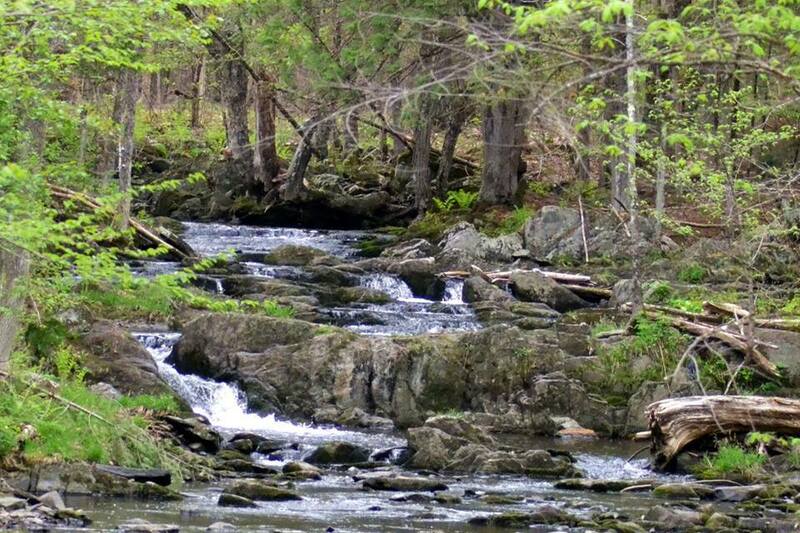 Young or old, Maine is a joy to behold!